KTM motorsport boss Pit Beirer admits he has been frustrated by Miguel Oliveira's qualifying woes, which he feels is costing the MotoGP-bound rider the 2018 Moto2 title. Qualifying performance has been Oliveira's Achilles' Heel this season, as he has been outside of the top 10 seven times, and on only three occasions did he line up on one of the first two rows on the grid. 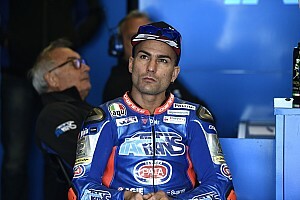 The Portuguese rider has been often able to make up for his lowly starting positions with impressive recoveries, such as his ride to victory at Mugello from 11th or second places in Jerez and Barcelona from 14th and 17th respectively. 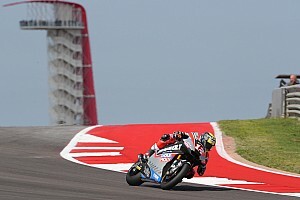 However he could only salvage seventh from 18th last time out in Aragon, and his deficit to second-place finisher Francesco Bagnaia in the championship is now up to 19 points. 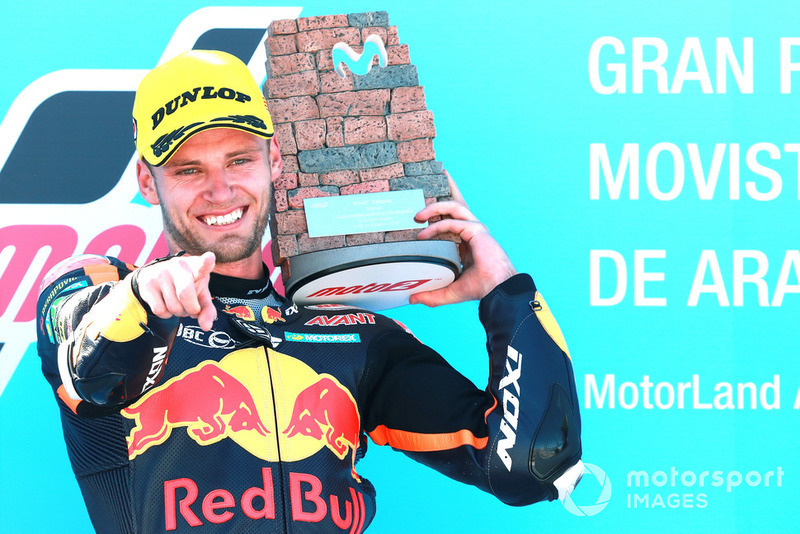 Speaking to Servus TV, Beirer criticised the Portuguese rider's qualifying results, pointing out that his teammate Brad Binder won from pole, fearing it will cost Oliveira the title. "I can't help but stifle it. 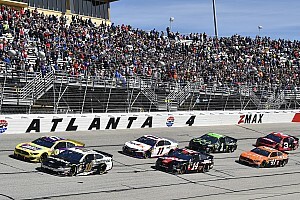 I already have a little tear in my eye because I would rather fight for the title this year," he said. 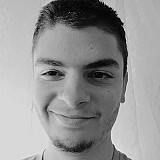 "He started again from 18th place and made his life unnecessarily difficult. The times in the race are then there to be at the front, but you can't come from behind every time. "That's going to take a lot of work. If we want to win the title, we have to sell ourselves better on Saturday. "There must be a better result, then he can take on the guys in front. We can see that too. But there's still a lot in it and I think we can turn it around." Speaking to Eurosport, Beirer added: "I am brutally happy that Brad finds his way in better and better and wins a race in a real fight and not with luck. "Nevertheless, Brad rides away at the top with the same bike, while Miguel makes life so difficult for himself on Saturday." 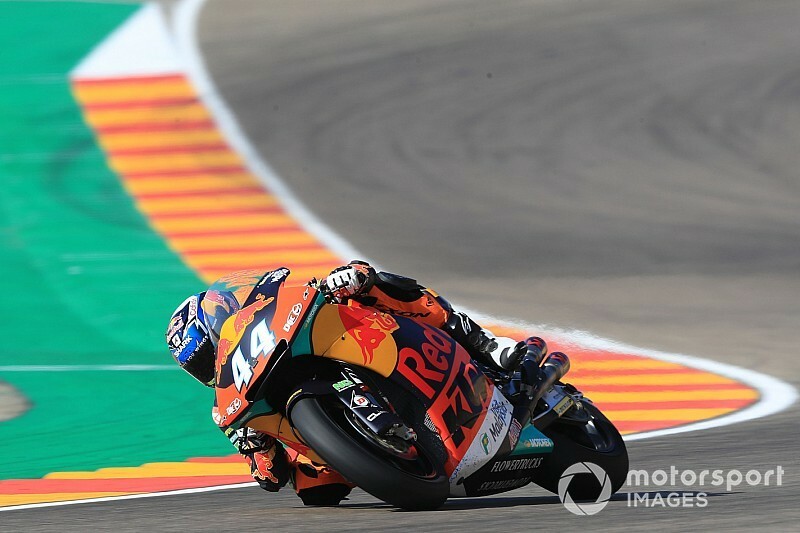 Binder solidified his third place in the standings with a second win of the season at Aragon, but he doesn't see himself as the favourite for 2019 season. "I came into this year thinking I would be really strong and I got hosed from the beginning of the year," said the South African. "I'd rather just take things one race at a time, one day at a time and let's see, you never know what can happen. "I want to be a world champion in Moto2. This year is not looking good, but to be fair the championship [position], considering I finished sixth almost every race was quite surprising. In many respects I've been quite lucky."